Actually, when you vacation in Bali, there are many beautiful place & tourist attractions that you can visit. But if you only have about 3-4 days on vacation, the following are the best tourist attractions and fun activities in Bali. 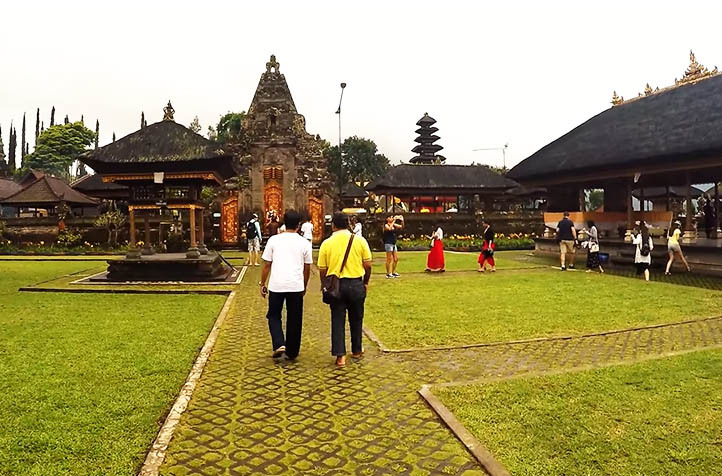 Apart from the distance between locations that are not too far away and can be easily accessed from the airport area, these places are also on the list of the best visits in Bali. you can cross with a fishing boat or small boats to visit these beautiful islands. Various activities can be done on this beach such as relaxing with friends or family, sunbathing, taking a walk along the beach, swimming and others. Various types of fresh fish caught by fishermen, are sold on these two beaches. So Tabanan, Jembrana and other areas are equally interesting to visit.